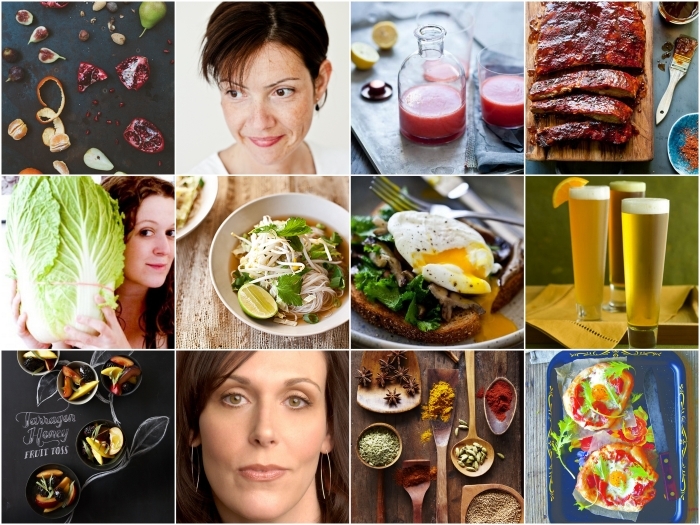 A Two Day Food Photography, Prop & Food Styling Workshop in Atlanta June 7th & 8th!! Have you ever wished you had someone take you through selecting the best camera angle, lens, light for your shots? 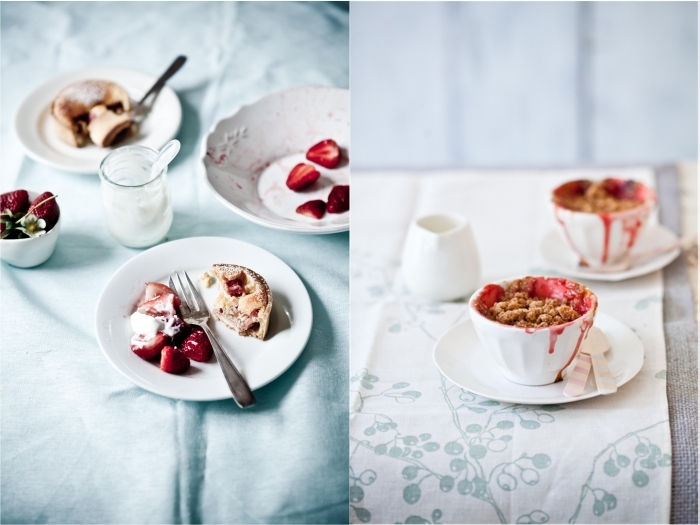 How to use natural available light to create your own food narrative? Well...how about a workshop with three creative minds ready to help? 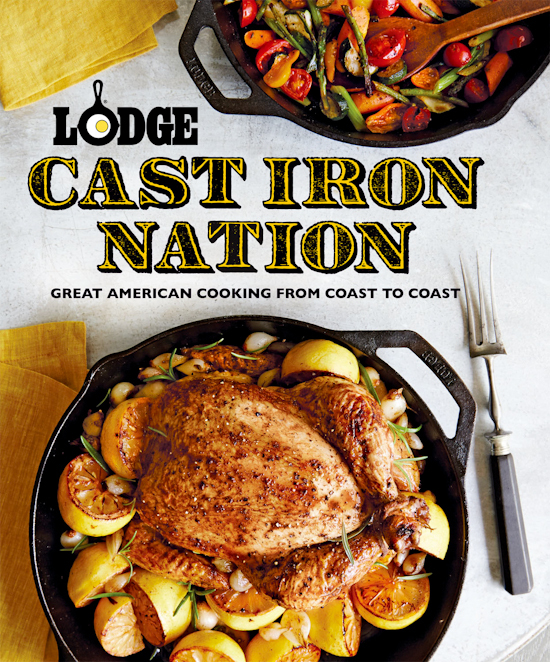 Lodge Cast Iron Nation Cookbook Release & A Giveaway!! I don't often talk about work. Not the work that goes into this blog but the work that sometimes keeps away from it for long period of time. It's no lack of recipes cooked and photographed though. I photograph cookbooks. That's my full time job and one I absolutely love. 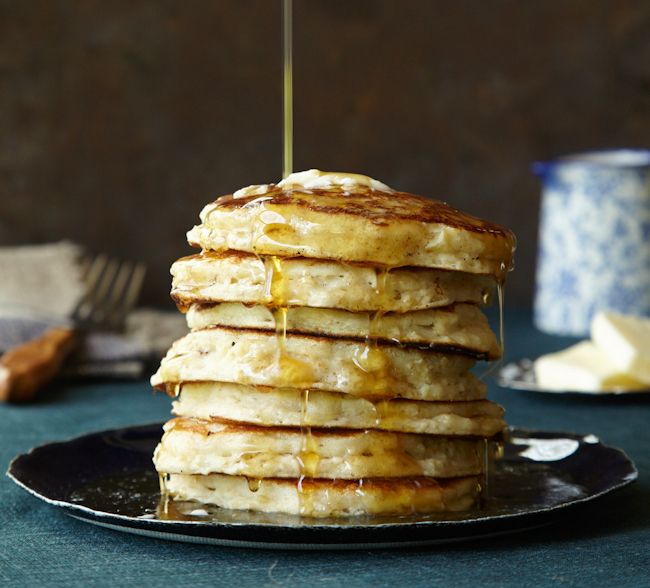 Everyday I photograph recipes that you will hopefully cook and enjoy. Nothing gives me greater joy. Everyday I get the chance to give a visual voice to words on a manuscript. 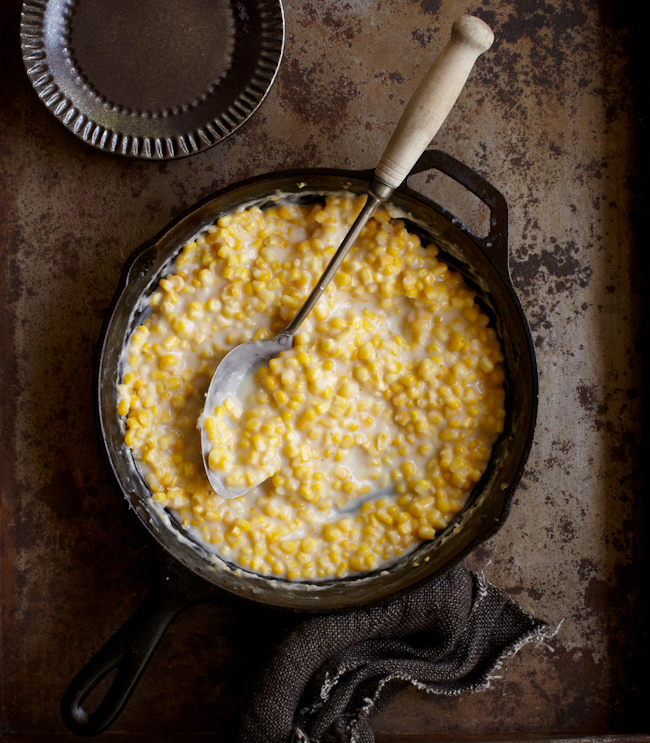 As Senior Photographer for Oxmoor House publishing, I have the privilege of shooting for brands such as Southern Living, Cooking Light, Sunset, independent authors and big companies such as Lodge Cast Iron. I work closely with a creative team of editors and designers and spend my days on set with super talented food stylists and prop stylists. Our passion for food and photography unites us everyday over the same goal, to give beauty and visuals beyond the words on a page that you will read later and enjoy in your kitchen. That's the best I can describe my full time job. And I love it. 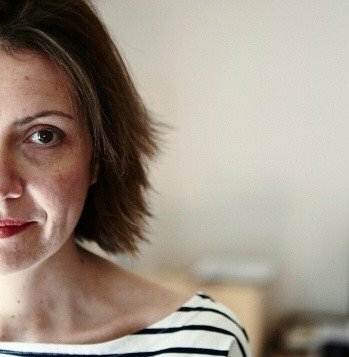 When I moved to Birmingham to come work at Oxmoor House, I had no idea of what was ahead of me, the connections I would make with like minded people in the industry and all the beautiful cookbooks I would get the chance to work on with our amazing food and prop stylists. We are a tight unit taking our responsibilities to authors and recipes incredibly seriously. With their talents and our ideas, I am able to dive in my own photography freely and geek out, take risks and have a load of fun at the same time. 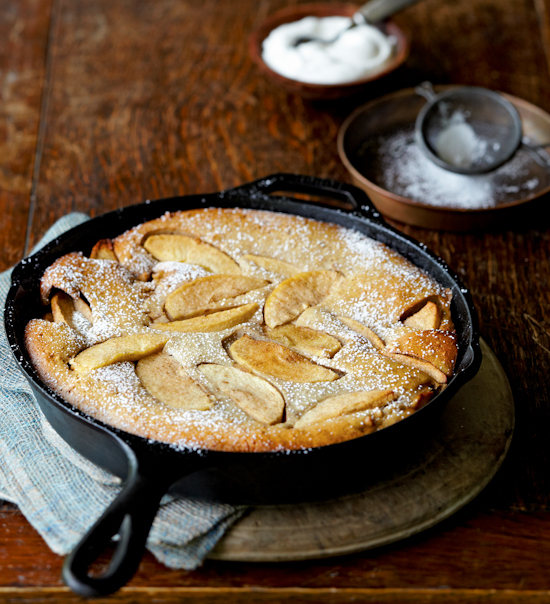 This past Fall, we worked on an amazing book for Lodge Cast Iron, the well known original American cast iron cookware. And what a blast we had. It's not easy to shoot things in black skillets let me tell you... but we were given complete creative freedom with just the directive of "make it beautiful, make it Lodge". This iconic brand deserved gorgeous imagery blending its natural rustic look and feel with modern styling and photography techniques and compositions. I loved how we all came together and worked our butts off to make it happen. I was able to work with my dear fried, Tami Hardeman, professional food stylist and the voice behind Running With Tweezers, who came to spearhead the book with our food stylists. We were all gelling for sure. Some of my favorite shots if my career so far grace the page of this book. I am super proud of the work accomplished by all involved and I hear the company is absolutely thrilled about the results too. Woohoo! 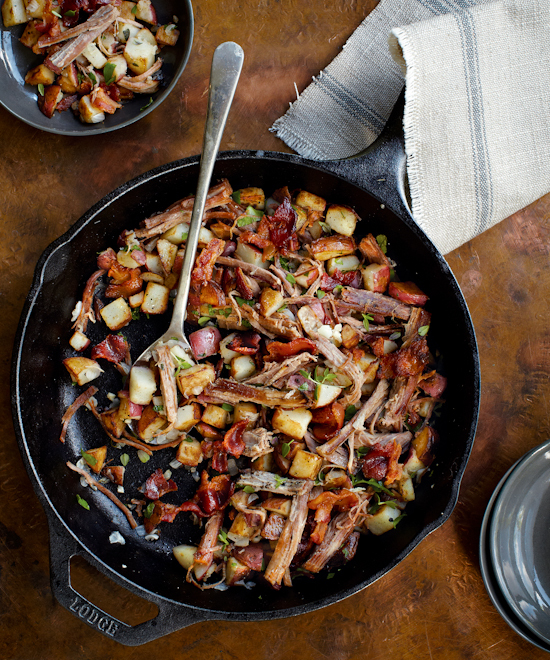 The book, entitled Lodge Cast Iron Nation, came out a couple of weeks ago and is collection of tried and true recipes, family favorites and sophisticated yet attainable restaurant recipes. Some were ones I cook at home regularly such as clafouti or chowder while others were completely new and surprising (and delicious) such as chicken cooked over hay. 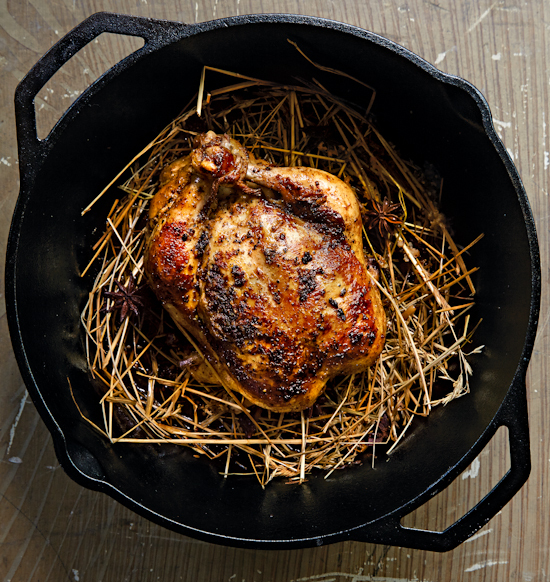 To celebrate its release, Lodge Cast Iron is giving away a copy of the book as well as a 12-inch cast iron grill pan (I have it and love it to pieces). To enter: leave a comment on this post between today, Saturday April 5th and Tuesday April 8th (midnight), one entry per person, no anonymous comment please. Super easy... The winner will be drawn at random and announced promptly after. Good luck! 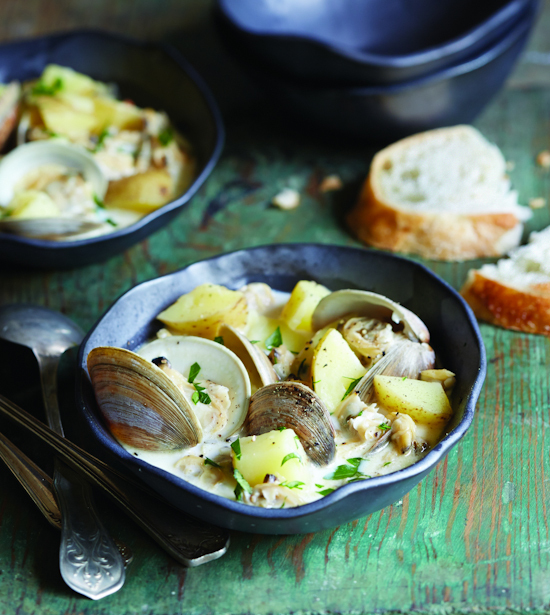 I am leaving you with two tasty recipes that I enjoyed photographing for the book. And eating, let's face it, we ate really really well on set! !